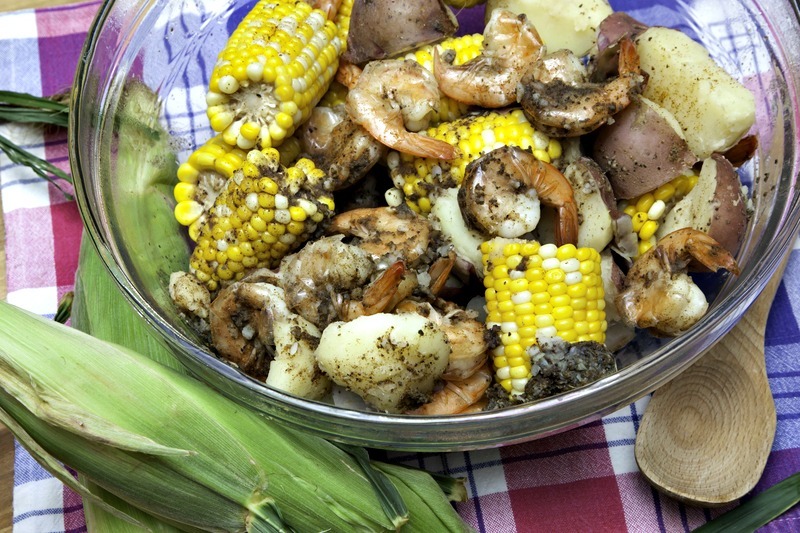 A Lowcountry boil is the southeastern coast’s equivalent of a New England clambake. Take the fresh shellfish catch of the day, dump it in a giant pot with some vegetables and sausage, and you’re more than halfway to a giant feast for you and your friends. The boils that my friends and family make are full of shrimp, potatoes, and corn, but there can be quite a bit of variance in the pot. You can add other ingredients as you see fit. The delicious combination of shrimp, corn on the cob, smoked sausage, and often red potatoes, all boiled together with a medley of tasty crab boil seasonings. 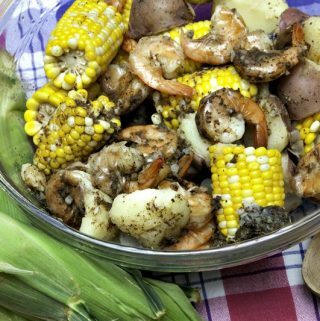 Whether celebrating a wedding, tailgating, or a neighborhood get together a Low Country Boil has always been the quintessential meal for entertaining a crowd in the South. This is one of the easiest meals to make. Such an easy meal. I make Low Country Boil, aka, Frogmore Stew a lot during the Spring and Summer. It is easy to take along with us when we are going to get-togethers. It is so easy to make for a crowd and so tasty! It is so much fun to make this one-pot meal, I am sure that it will be a crowd pleaser. To make it an easy cleanup, serve on paper towels, just drain the pot and pile it on paper plates and let everyone dig in! 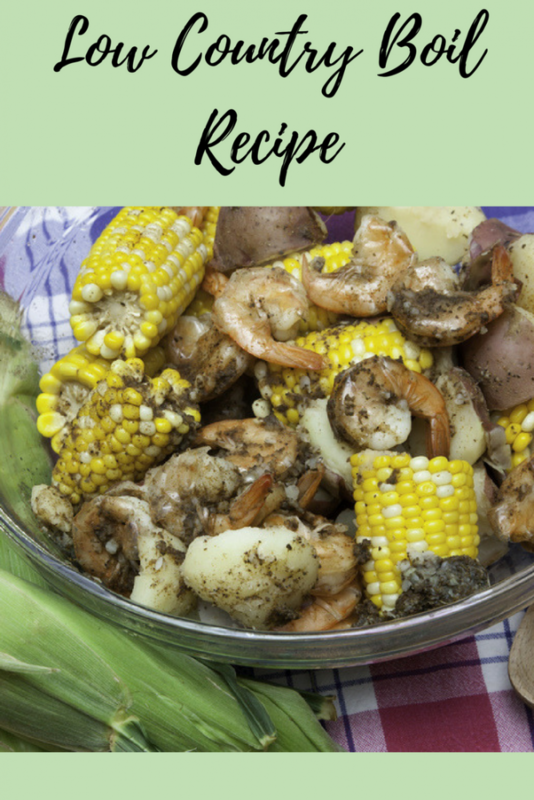 Check out my recipe below for my Lowcountry Boil! In an 8-quart pot bring OLD BAY, salt water, paprika, pepper, and beer to boil on high heat. Add potatoes. Cook 13 minutes. Add corn. Continue to cook for 7 minutes. Add shrimp. Cook 4 minutes. Drain; transfer seafood mixture to a large serving bowl. Serve with condiments of your choice. Add corn. Continue to cook 7 minutes. Add shrimp. Cook 4 minutes. Drain; transfer seafood mixture to a large serving bowl. Serve with condiments of your choice.